Item # 303846 Stash Points: 6,495 (?) This is the number of points you get in The Zumiez Stash for purchasing this item. Stash points are redeemable for exclusive rewards only available to Zumiez Stash members. To redeem your points check out the rewards catalog on thestash.zumiez.com. 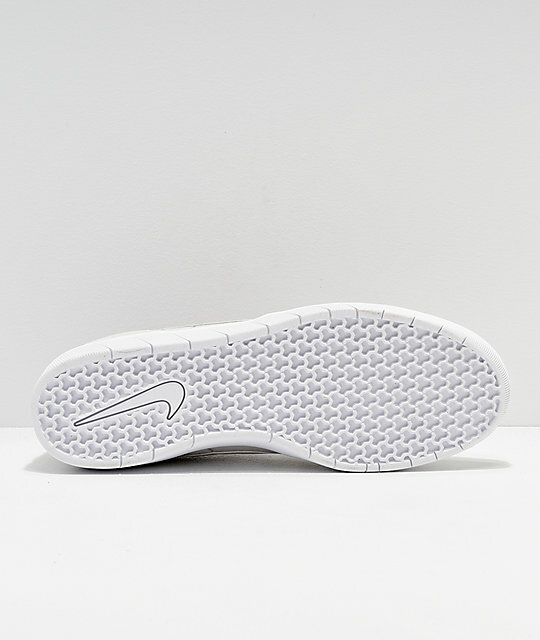 Nike SB unveils their 2018 Team Classic Skate Shoes, a brand new line of skate-focused sneakers that take many hints and cues from the beloved Nyjah Free pro models highlighted well through Nike SB's Tristar midsole/outsole combination. The Team Classics offer cupsole performance providing superior impact support and remain snug through hidden interior elastic tongue gussets. Athletic and sleek with a low-profile silhouette, the Team Classic is a wonderful go-to shoe for days on and off the board. 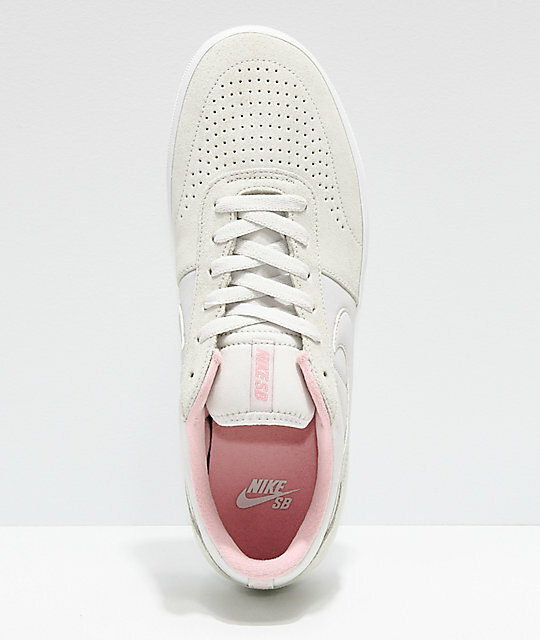 Team Classic Grey and Bubblegum Pink Skate Shoes by Nike SB. Combination suede and soft textile upper.